Maria* was already sitting up in bed before her alarm went off. Since she moved into her new home three days ago, she has been too excited to get a full night’s sleep. She turned off the alarm clock and sat on the edge of the bed with the morning sun peeking through the blinds, warming her cheeks. She swung her legs around giddily before getting out of bed to take a shower and get ready for the day. She still couldn’t believe all the space she had! Maria has visual challenges, and up until last week, was living in a home with an unsafe, inaccessible layout. She shook her head at the memory of eating dinner with her legs pressed up against the furniture, cramped in her tiny bedroom, unable to move around freely or comfortably. But she didn’t want to think about that anymore. Those days are long gone. It was December 2016 when Vadis submitted a Community Development Block Grant (CDBG) application to Pierce County Human Services requesting funds to purchase and renovate a home for low-income individuals with disabilities. Vadis, an employment agency with locations in six counties, specializes in providing opportunities for people with disabilities, such as housing and employment, to fulfill their economic and human potential. They know that to help people succeed, they need to look at the bigger picture, and safe, affordable housing was another way they could help. 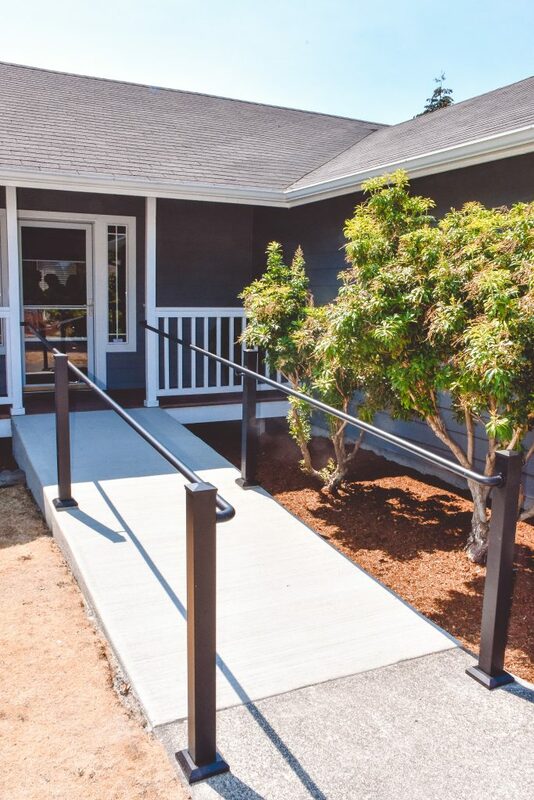 Since then, Vadis has purchased 10 single family homes and 5 duplexes in Pierce County, all for people with disabilities. In the fall of 2017, they received news that their grant application was approved! They immediately started house hunting and within a few months, they closed on a home in East Pierce County. 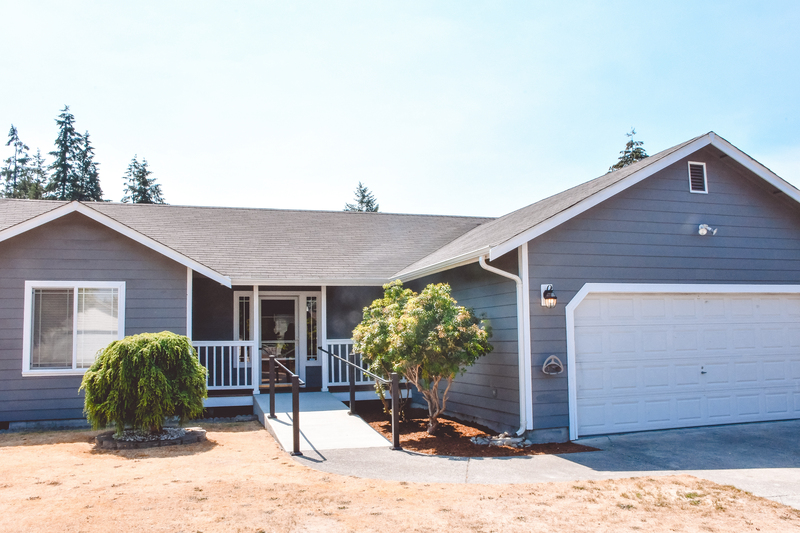 This is the 11th home in Pierce County that Vadis has acquired and rehabilitated, but it is special because it was sold below the asking price because the owners fell in love with their mission and wanted to give back to the community. 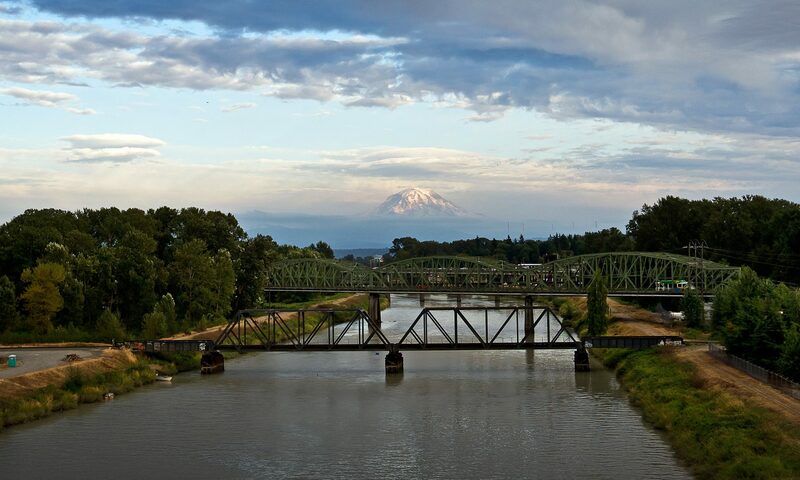 CDBG fund applications are reviewed and recommended for funding by the Citizen’s Advisory Board (CAB), a group of community members, elected officials, and volunteers who represent low and moderate-income residents of Pierce County. The board is responsible for selecting projects that help reduce the impact of poverty and homelessness by increasing access to affordable housing, providing services to the most vulnerable populations in our communities, and creating jobs through the expansion and retention of businesses. Since April 2018, Vadis worked tirelessly to renovate the home, which was finally finished just one day before Maria moved in. Old carpet was replaced with special flooring to allow for easy maneuvering of a wheelchair, probing cane, or other assistive devices. 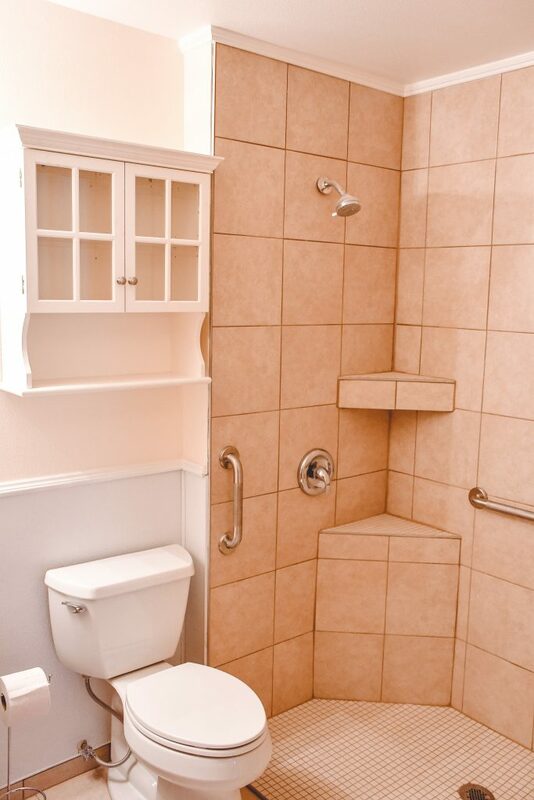 The bathrooms were updated with wheelchair accessible fixtures, like a roll-in shower, to accommodate residents. A ramp was installed for safer entry to the front door. Weatherization updates were made for increased energy efficiency and lower maintenance costs. 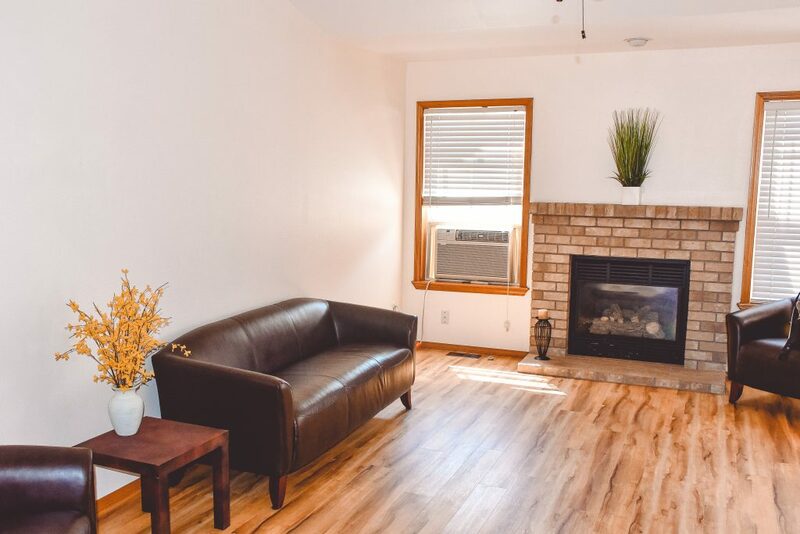 In addition to accessibility improvements, cosmetic changes like moisture-detecting fans and fresh paint on the inside and outside were completed to spruce up the house. The Citizen’s Advisory Board agrees that this home will benefit more people than just the residents. The community couldn’t agree more! Neighbors came to the open house to see the finished product and were blown away by the improvements. One woman even offered to help decorate the home for free when she learned who its occupants would be. These collaborations are essential to the mission of the Human Services Department of Pierce County. This project would not have been possible if it weren’t for every person involved. From the Vadis employees like Mary who wrote the grant and secured the funds, to the volunteer board members who evaluated and recommended the proposal, to the head of the HOA who approved the wheelchair ramp, to the owners who sold their home for less money, to the Community Services staff who made sure the construction invoices were accurate and paid on time – everyone played a crucial role in helping Maria and her future roommates live in a safe, affordable home. As for Maria, she isn’t letting her visual challenges hold her back. Shortly after she moved in, with the help of her residential service provider, she had memorized the entire layout of her new home. The first day she returned from her job, she walked in the front door with the biggest smile on her face! She is happy and looking forward to this new chapter in her life. If you want to be more involved in your community, the Citizen’s Advisory Board is a great way to learn about and be a part of programs that help low-income and disabled persons in Pierce County. Apply here, or if you want to learn more about Vadis’ mission and how you can help others like Maria, visit their website at www.Vadis.org. Previous PostPrevious No Stain is Too Big!